Sara is Senior Counsel to the Firm. She is a civil litigator with extensive experience across a broad range of complex matters in both state and federal court. 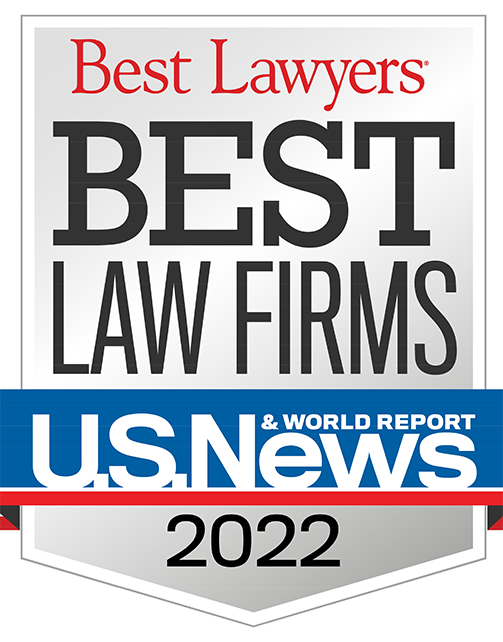 This includes commercial disputes, product liability claims, toxic and mass torts, intellectual property, business and other contract litigation, a wide variety of employment cases, class actions, and pro bono matters. She has represented clients in a wide variety of industries (on behalf of Fortune 1000 and smaller businesses alike), successfully managing cases from inception to resolution, including verdict, favorable settlement, or dismissal. 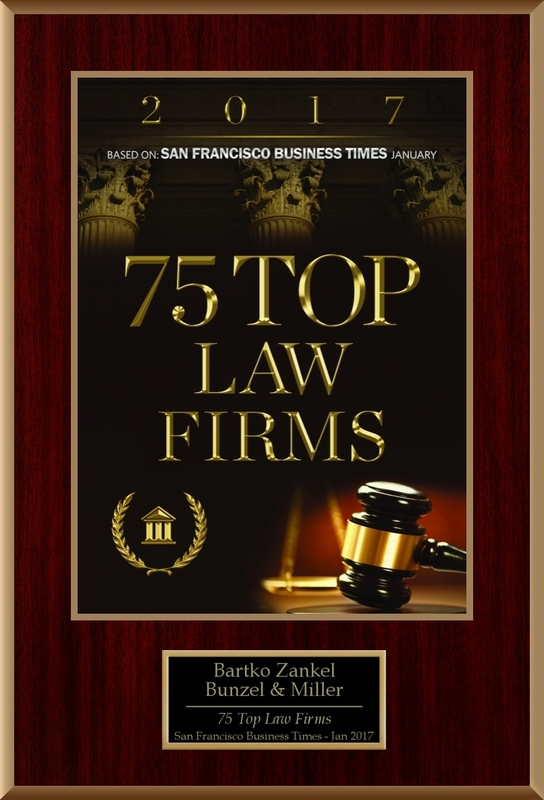 Sara was chosen as a ‘Rising Star’ in personal injury defense by Northern California’s Super Lawyers Magazine in 2013. She is a former member of the Board of Directors of the Bar Association of San Francisco (BASF) Barrister’s Club and served as its Vice President in 2010. She was voted BASF’s Barrister of the Year in 2007.